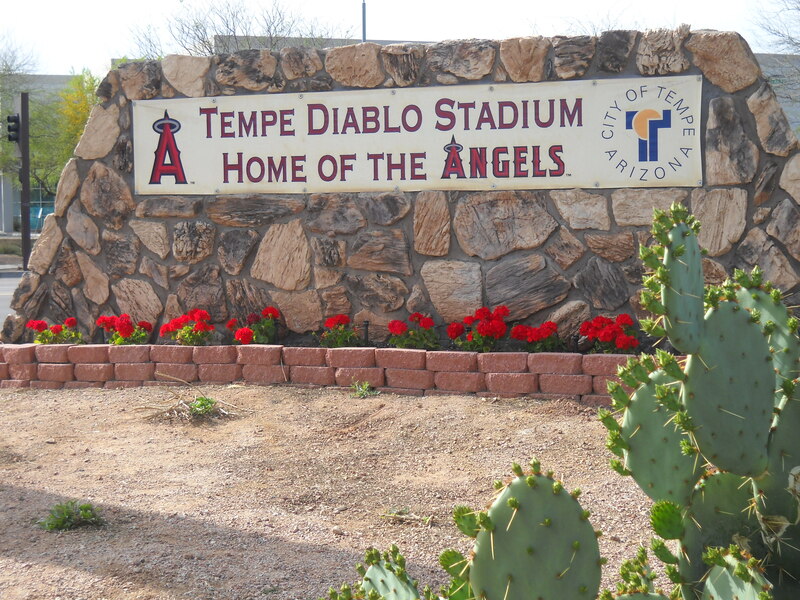 Today I am driving back from Phoenix, Arizona, a place that holds many fond memories for me. 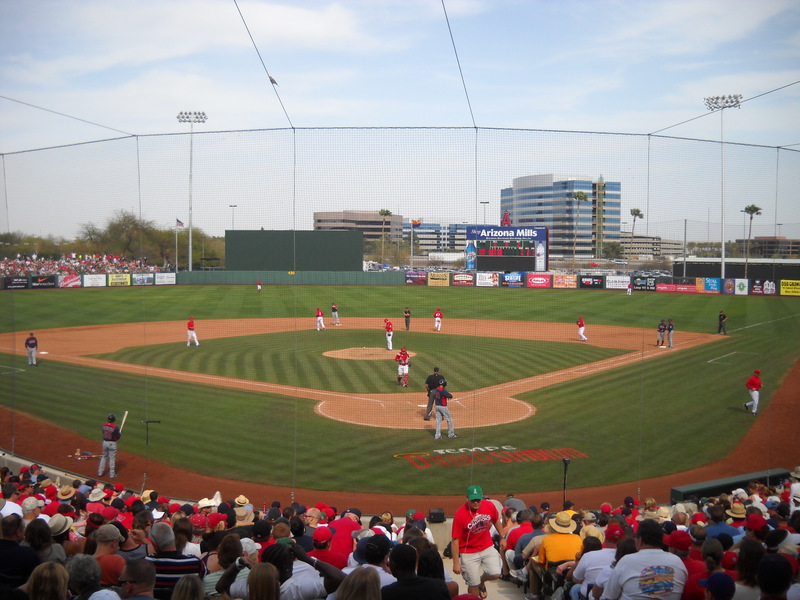 I joined five women for a weekend of baseball (it is Spring Training right now), sun and absolutely nothing to do with cancer. I remember feeling a pit in the bottom of stomach because I really didn’t know if I would be able to go next year. Neither did she. But, we both spoke as though there was no other possibility . . . this cancer thing would just be a bump in the road. My girlfriends are big Angels fans. 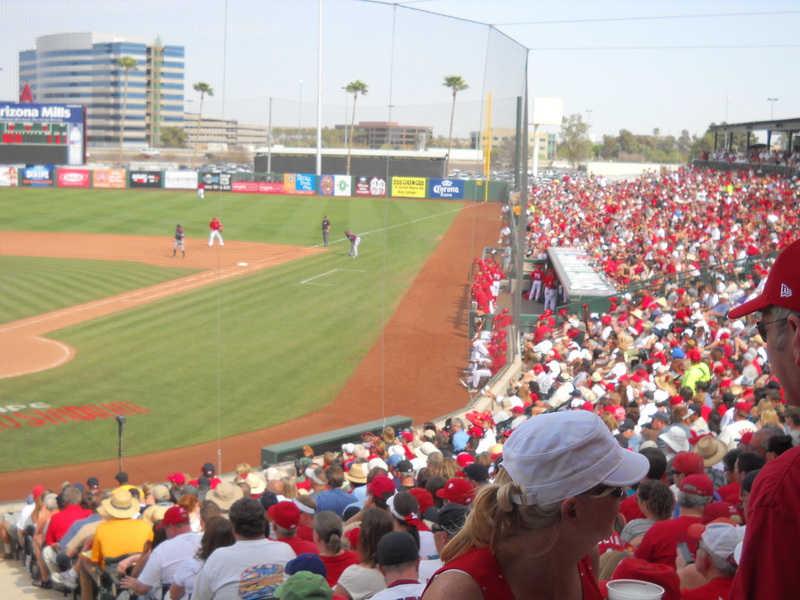 I am an Angels fan too, but, mostly I am just a baseball fan. I love the game. I love the memories the game has provided me over the years (games with my Dad, a 40th Wedding Anniversary tailgate party for my parents one year, their name on the big screen and the cheers of the stadium crowd when “Bruce and Carol, married 40 years” was displayed, spring training games with a very dear friend, dragging a group of law school classmates to games and turning them into fans, working for the Angels baseball organization during college, and the many friends I have enjoyed games with over the years). There is something special about sitting with a friend with nothing to do but watch the easy pace of a game and just spend time…things slow down for that little piece of time. Sometimes we talk about big things and sometimes we sit in silence and simply share the joy of the game, being outdoors, hearing the crowd, eating peanuts,appreciating a great play, I truly love the game). Baseball has woven a thread of many good memories in my life (in a similar way that music has done . . . music is different, a bit all consuming when you are playing, but, it is another thing in my life, like baseball, that has tied me to certain people over the years). I was not able to attend many games or play music as often as I would have liked over the past two years. But, when I did get to a game or a gig, I felt the most normal, the most removed from the cancer. The first game I attended post cancer was last year. It was a day game, it was very hot. I had a great time. But, I was still in treatment at the time. I left the game a little early and had difficulty walking back to my car after the game (chemo and hot weather did NOT mix well for me). I was so glad that my friends were still inside the stadium and did not see my slow and labored walk. On that day I wondered if it might be my last game. So this trip, the trip I was too sick to make last year, and the trip I was not sure I would be around to make this year, has great meaning for me. And their memories return like the touch of a ghost. When you whisper their names they are breaking your heart. And we’d be there forever all singing along. 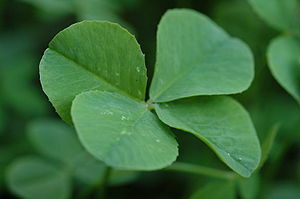 And there’s nothing but tears on your St. Patrick’s Day. For we all become memories in somebody’s past. The limbo that is survivorship . . . well, at least I can cook . . . According to the Centers for Disease Control (CDC), there are nearly 12 million cancer survivors in the United States. That is a pretty big number. The CDC defines a cancer survivor as “anyone who has been diagnosed with cancer, from the time of diagnosis through the balance of his or her life”. According to this definition, I was a “survivor” the same day I became a cancer patient. I sure didn’t feel like one. There are many definitions of survivor. The CDC’s definition seems to be the most broad. But, regardless of how “survivor” is defined, survivorship care is something that seems sorely lacking. While survivorship care is a hot topic for blog posts, books on life after cancer, and websites like Livestrong and the Mayo Clinic’s website, there seems to be a disconnect between what you see online or in print and what you actually get from your doctor. Obviously, I can only speak from my own personal perspective. But, I really do not see a lot of attention given to survivorship care. In fact, it was me that brought it to my doctor’s attention – the idea of survivorship care. I brought material I had printed out from the internet on how to put together a survivorship plan. I have yet to have a successful meeting with a doctor about this. But, I am hopeful that at some point in the future I will. Until then I feel like I am in a sort of post-cancer limbo. 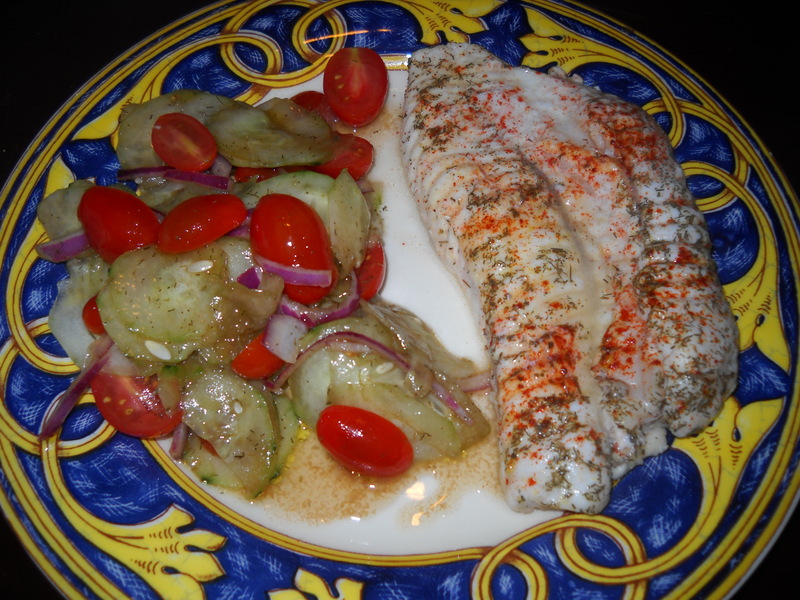 One of the few things I CAN control is what I eat: Saturday's dinner: broiled monkfish and organic cucumber and tomato salad. When you are newly diagnosed there is a lot of attention given to your care (at least that was my experience). There was a plan to follow, a defined course of action. There would be months of chemotherapy, a year of herceptin treatment, a bi-lateral mastectomy and reconstruction, a lymphenedectomy, radiation and hopefully the end result would be “no evidence of disease”. It has been a tough two year journey to today. I am incredibly happy to repeat that my last set of scans were clear. But, now there is no plan, not really. There is the diet that I employed during treatment (that I hope to become more vigilante about) and regular exercise. There is Tamoxifen that I will start taking again (I went off of Tamoxifen nearly three weeks ago due to some very difficult side effects) and I hear I should be drinking green tea daily as it reduces the effect of estrogen in your body. But, no real plan. The cancer I had was aggressive. I am told that I have about a 50/50 chance of having it come back. Aside from going back on Tamoxifen and being careful about my diet (little or no alcohol, lots of vegetables, eating organic, etc), I don’t have a plan of attack. I feel that I need a plan and that I need one soon. It was almost easier during treatment in some ways because at least I knew what I was doing and that it was the right thing to be doing. Now, I feel as though I am hanging in the wind. Take this weekend for example. 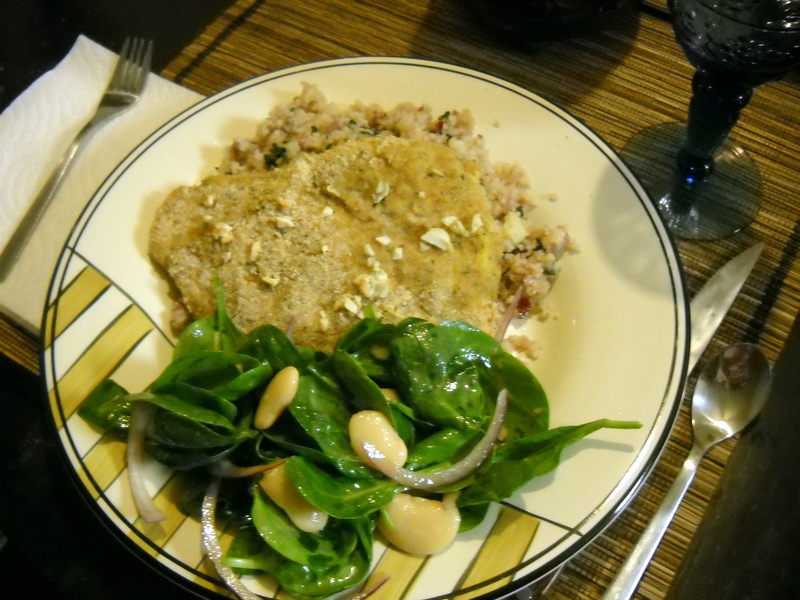 Friday I put in a full work day and then made dinner for my family (new recipes of my own creation – healthy, organic and tasty to boot). After dinner my back and arms started to really bother me. Before I knew it, I desperately needed to simply lie down. I called it an early night and hoped to feel better in the morning. The pain kept me awake. The next day I decided to go into urgent care. I believe the pain is from the surgeries I have had – muscles and flesh have been rearranged and this takes time to heal. But, I really don’t know. All I know is that with pain comes worry. You see, once you’ve had cancer you look at pain differently, you experience pain differently (at least I do). Bone pain could mean metastatic cancer. Headaches could mean metastatic cancer. When I feel good, I simply feel good and believe me, I relish in that state. I relish it because it is in those times that I feel the most removed from cancer. But, when I am in pain, it brings me down in a way that I have never known before and it can be debilitating. 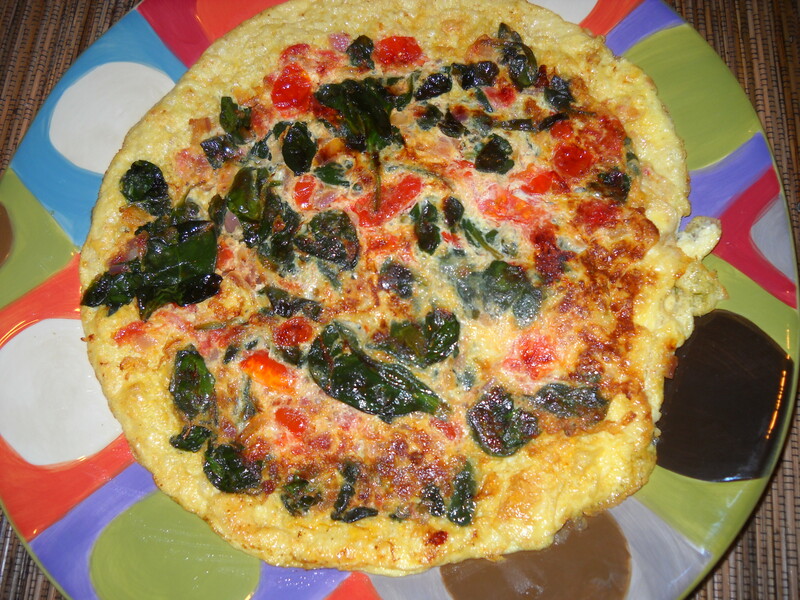 The beginnings of the fritatta I made on Sunday morning. 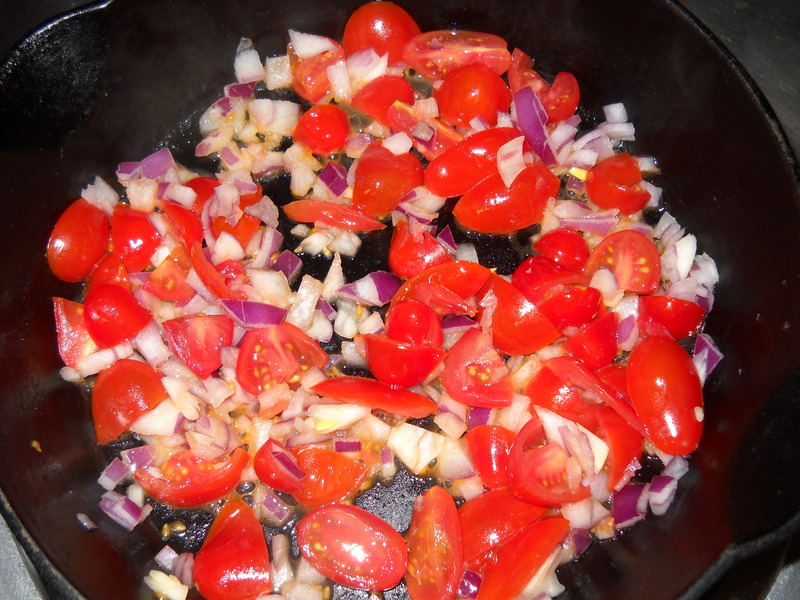 Spinach Fritatta: Step one: saute tomatoes & onions. So Saturday I went to urgent care. I saw a doctor whom I have never met so naturally he had to be filled in on everything from the past two years. He looked at my back, saw the scars left from surgeries and asked a lot of questions; some of which seemed related to my visit and some simply I think out of his own curiosity (like: “So did they use implants or is that your own tissue”). It was kind of like being a circus freak in an exam room. Or maybe a science project on display. Okay, maybe that is a bit much, but, it is sometimes weird to be treated by doctors (of the non-oncology persuasion) who don’t see someone like me in their office’s much . . . they get curious. After some discussion, he asked me what I would like him to prescribe and asked me the dosage. On the one hand, I was glad to get the drug of choice that I felt would best address my immediate problems. But, on the other hand, I felt sort of frustrated. It just underscores what I have been feeling for some time which is that once you are out of chemo, surgeries, radiation, etc. you are sort of on your own trying to navigate things. There is a deference that doctors seem to give you once they see your scars and see a bit of how much you have suffered – I think they just want to give you whatever you might want to make you feel better at that moment. (Trust me, I could become a walking pharmacy if I wanted . . . but, I DON”T want that). I also, think that some doctors defer simply because they do not know what to do . . . somehow telling my doctor the drug and the dose I would like is not a very comforting feeling. 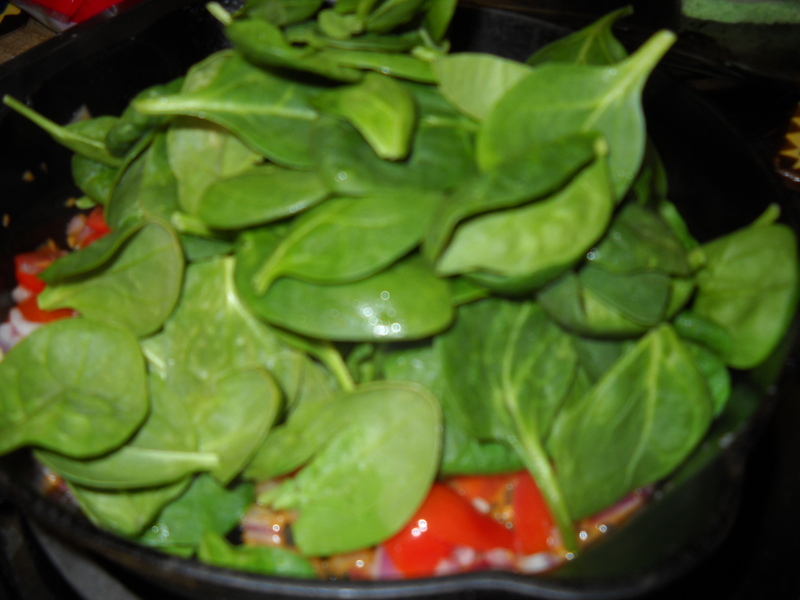 Spinach Fritatta Step Two: Add fresh spinach, a few tablespoons of water and saute until spinach is tender. (I am embarrassed to admit that I actually videotaped cooking this meal . . . I am a geek). So, this brings me back to the beginning of this blog post – the need for survivorship care/plan. As someone who played a very active role in my own treatment and making decisions with my doctors, I am more than willing to be half or more than half of my survivorship care team. But, it just isn’t clear what survivorship care even means. When doctors don’t know, it is discouraging. When I ask my doctors about it I feel like I am asking for something that hasn’t been invented yet. For me, I would like survivorship care to mean managing my health in such a way that I do everything I can to reduce the risk of a recurrence and to recover more fully physically and emotionally. For me, the more improvement I have on the physical front, the better I feel emotionally. The two are very tied together for me. I know that my life now is different. I accept that. But, I don’t intend to give up on my expectations of a more full physical recovery than I have reached. I do not intend on giving up on attaining better strength and endurance. I accept that it may never be the same as before, but, I want to be better than I am now. I want to know what to do. I want someone in the medical profession to at least be a guide for me in this part of my journey. I get it . . . much of an oncologist’s day to day experience is treating patients who are in crisis mode . . . patients who are currently battling the disease. But, to me, the potential for a recurrence is crisis mode. I want to stop feeling like a ticking time bomb. I want to be vigilante. I need a plan. I realize I will never truly live cancer free – it will always be on my mind in some way some of the time. But, I want to have a plan of action – not so that I can keep thinking about it constantly (the cancer) but, instead, so that I can put it (as much as possible) aside. Having a plan would allow me to move on in a way that I have not yet been able to do. Being in limbo is difficult. I want to know that I am doing everything I can to get better, to be as well as I can be, to enjoy the quality of my life and to survive as long as I can. That is what I would like survivorship care to mean for me. Pieces of Me: Life After Cancer So Far . . . I just finished teaching 8 weeks of classes. It was intense and demanding and it was the first time teaching this course since I finished treatment for breast cancer. When I was first diagnosed, I was not sure I would ever finish treatment, survive this long, go back to work, or ever feel better. Teaching was hard. But, I am back. I am, piece by piece, attempting to get my life back. I remember joking with a friend of mine this time last year after he remarked how it was good to see me still in one piece . . . I laughed and told him that it was “the piece that was still left”. (After all there had been surgeries and parts removed). I thought it was very funny at the time. I know some of my friends thought it was odd that I made fun of my disease. But, it was how I survived. I was not going to let cancer take away my personality and I was not going to go down feeling grim and ruined by this disease. I laughed a lot. I cried too. I still do both. As I work to navigate the post cancer waters I realize that there really is no “post cancer” – at least not the “post cancer” I might have envisioned. There just is not this “Oh, you’re done with cancer now, go back to the rest of your life” kind of end to things. When I was first diagnosed with breast cancer I just wanted to live. I never really worried about what life after treatment would be like. I just hoped to be lucky enough to make it to that point. Now that I am here, the waters are a bit murky. For those of us who are lucky enough to be told we have “no evidence of disease” we live in a kind of post cancer limbo. Sometimes it feels like navigating a land mine. We know that the cancer could stay away 10 or 15 years, maybe even forever, or it could come back next week. It is a tough place to exist. None of us, cancer patients or not, can know what tomorrow will bring. But, cancer patients know what tomorrow could bring. And as a result, we live with cancer. For some of us, it is always in the back or front of our minds. I realize now that I probably need to change the title of my blog from “My journey to becoming cancer free” to something else. That title was written from the perspective of a naive, hopeful and optimistic newly diagnosed cancer patient. I am still optimistic and I am very hopeful. I am optimistic that I can beat the odds. I am hopeful that I will never have a recurrence. But, I am no longer naive enough to think that I will ever truly live cancer free. Cancer, plain and simple, turns your life upside down. There are so many twists and turns and there are days when the bottom of everything seems to fall out. Some days just don’t come together for me. As I push the envelope to regain another piece of my pre-cancer life, I sometimes find that I need a day to recover. Some steps forward – especially the big ones – require me to take a step or two back. In the early days, I just wanted to survive. But, now I realize I have become greedy. I want to have my life back the way it was before. I want to be able to run just as far, to be able to physically do all of the things I could do before. I want to play stand up bass with my band for four hours straight in a night club without being tired, without ending up with lymphedema. I want to climb a tree if I want. I want to do cartwheels. I want to swim out past the pier. I want to go surfing again. I want to try new things. I want to travel, I want to finish writing my book, I want to make ends meet, I want to live without cancer. And then, I think of a friend of mine who has stage IV cancer and I simply feel greedy – greedy to want more than what he has to settle for every day. He told me that he lives his life in three-month chunks (in between the scans he has every three months). I am in awe at how he copes with his disease. Somehow he lives his life without cancer stamped all over it. And yet, it is there, every day. He goes to work, he creates things and he navigates a constant medical maze of hoops he must jump through just to schedule his routine scans. And as I write those words, I know there is absolutely nothing routine about his scans. What I am in awe of is that while he fears the results of every set of scans he still manages to enjoy his life on a daily basis. I think he lives his life on purpose now . . . if that makes any sense. The best I can do “post-cancer” is to take the best care of myself that I can and to do the best I can to piece my life back together. Not every piece will fit. And there are new pieces too . . . this blog for example and my desire to do something to change the face of this disease. I haven’t figured out what that is yet. But, it is something I feel compelled to do. In the meantime, I have to be kind to myself, to allow myself those days to recover. And, when I do take days to rest I need to not think of it as being hijacked by cancer. Instead, I need to think of it as how I am piecing my life back together.